So I obviously called Mahira to get a reality check. Last time I spoke to her she was contemplating the project and hadn’t signed the dotted line yet. It was time to come out with the current status on that. Mahira further informed me that she was actually taking Punjabi classes to get her elocution right. What about her size? Fawad Khan has obviously bulked up for the role and apparently Humaima Malik has also been gaining weight to fit the character. 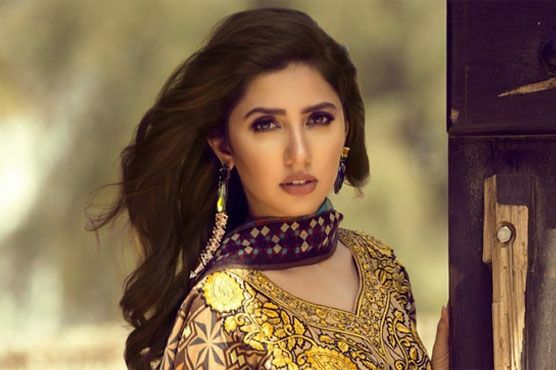 Will Mahira be adding some Punjabi weight to her petite frame? “I’m stressed out about the language and the body language,” she added. Maula Jutt is an obvious challenge to anyone who’s in it. What about Hamza Ali Abbasi? She has worked with Fawad and Humaima before but not with him. “Hamza is fabulous. He’s got his character well in his control!” she said. I can’t wait to see this on screen!